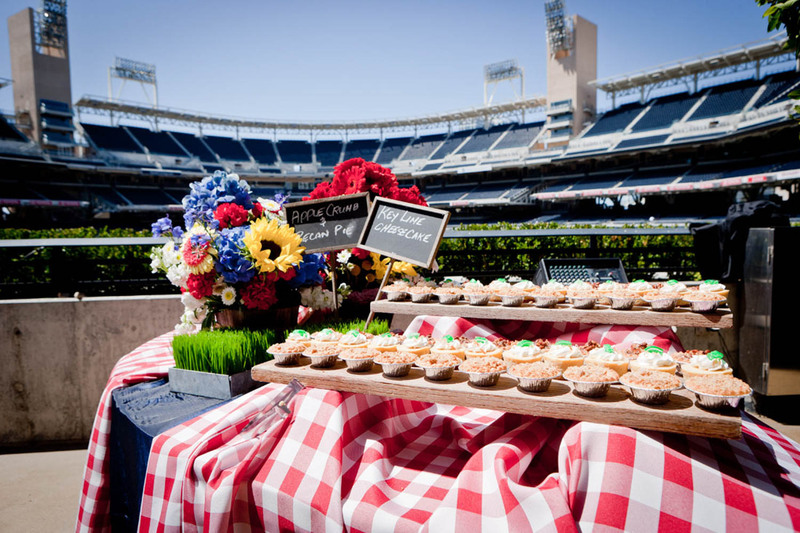 Through our exclusive relationship with DNC Sportservice, Petco Park is committed to offering you and your guests the highest quality food and service available. 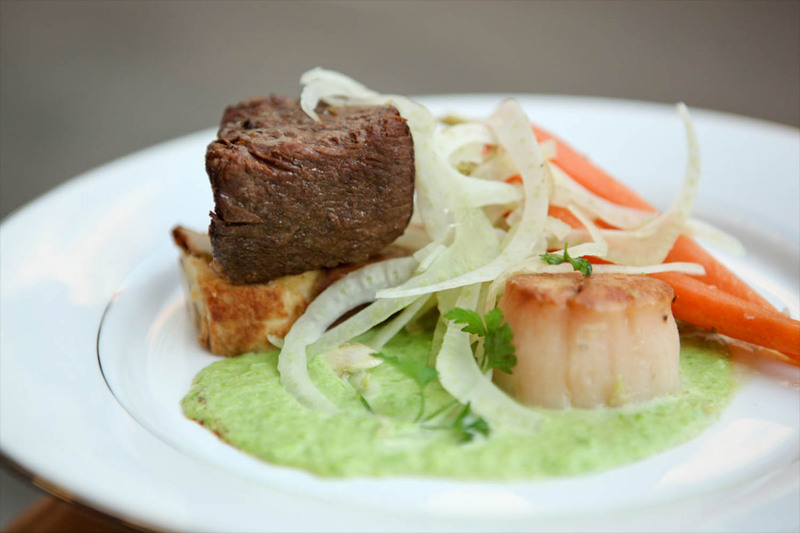 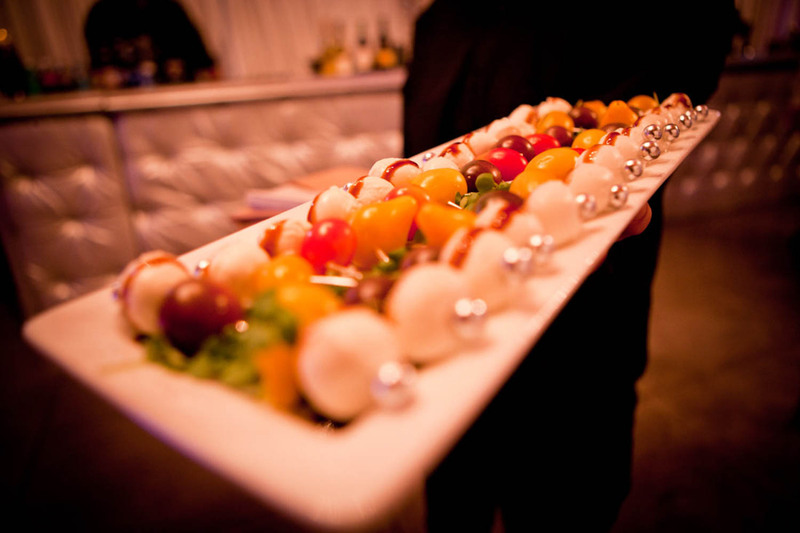 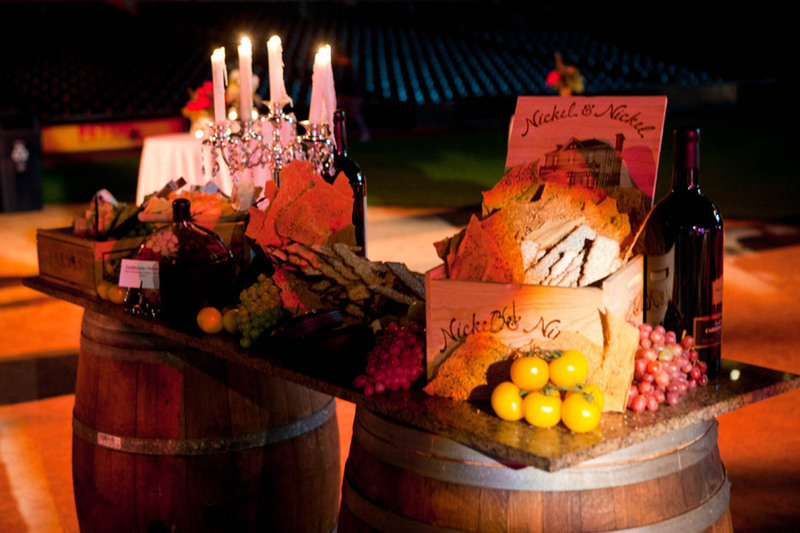 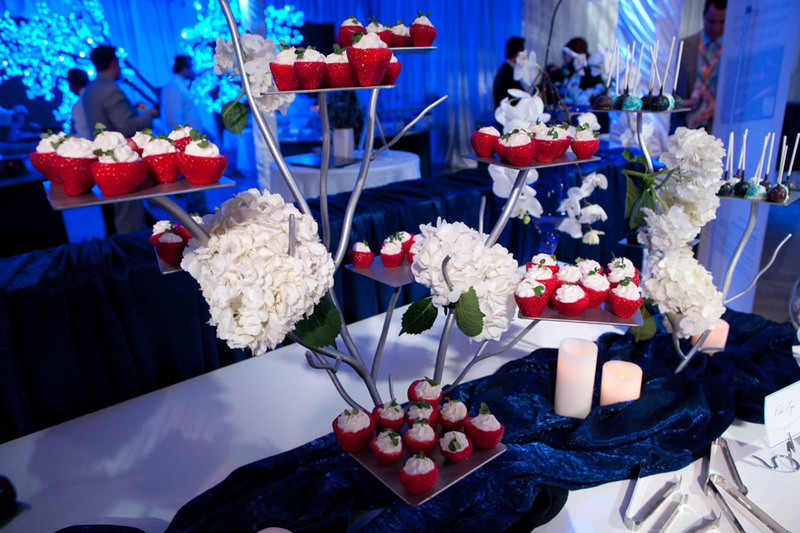 For nearly a century, the company has provided premium dining and gourmet catering to event venues across the nation. 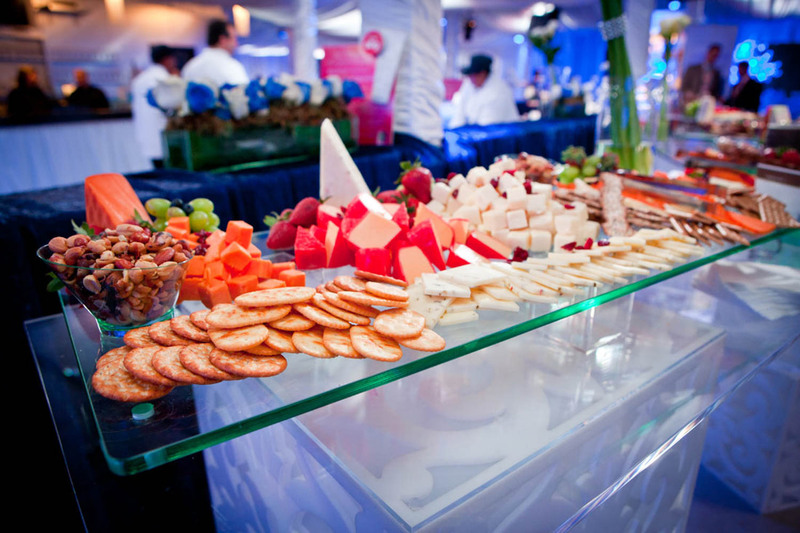 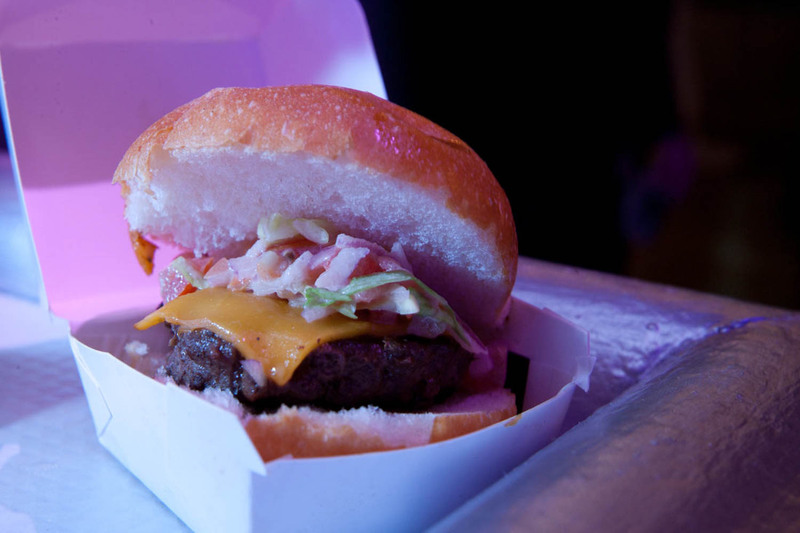 Providing everything from hot dogs to haute cuisine, DNC Sportservice’s catering department is onsite and prepared to create an exceptional dining experience to meet both your budget and taste.